Lucky Dino – August Promotions! Claim more awesome offers in the second half of August! August, the holiday month every year round, which sees people hoping it would never pass. But indeed it seems time is flying when we are on our well deserved breaks. 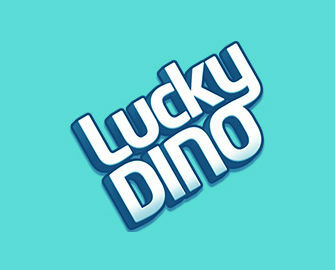 Lucky Dino can sweeten that nicely with some great offers for the second part of the month. 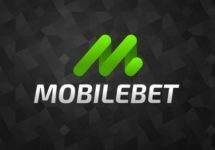 There are loads of Free Spins up for grabs as well as the launch of Emoji Planet™, the latest Netent creation to be released on 23rd August 2017 to coincide with the launch of the blockbuster movie. 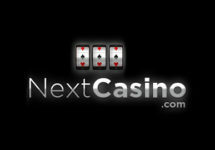 Ready for a second helping of new games and tons of Free Spins? Then stay with Lucky Dino for the last 14 days of August 2017 to enjoy both, the release of Emoji Planet™, the latest Netent slot, and up to 140 Free Spins. Mark the 2rd August 2017 in your calendar to try the new slot. 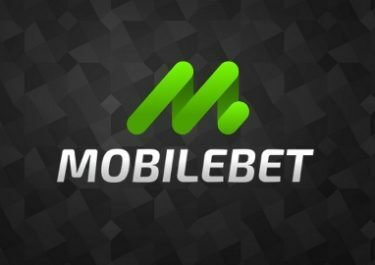 Claim Free Spins on Emoji Planet™ and that progressively for three deposits. Players can collect 20 / 30 / 50 Free Spins for three consecutive deposits of €50 or more made during the day.